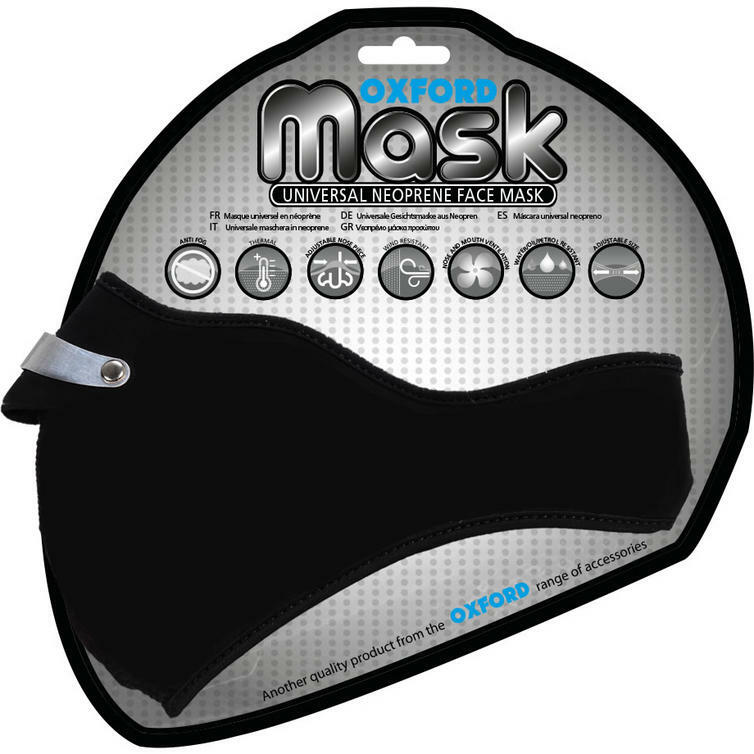 The Oxford Neoprene Black Face Mask is part of the latest Oxford collection. View all Oxford Face Masks. View all Motorbike Face Masks.